Understanding all of the information and services available from your plumber can be daunting. We're here to help. With useful posts and articles about blocked pipes, pipe lining and new trenchless technologies making it possible to repair those damaged pipes and drains without digging. Many properties, from a house to a large industrial facility, do not have accurate drainage plans. Using our locating equipment, PipeHunter are able to accurately locate the drains before preparing a written drainage plan. 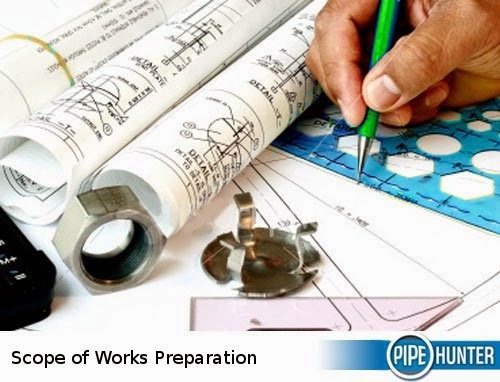 Call Pipehunter on 1300 001 400 for more information or visit our website at www.piphunter.com.au.